Every child deserves to have regular and easy access to nature. Research suggests children are more likely to be happier, healthier and perform better in school when they regularly interact with the natural world. 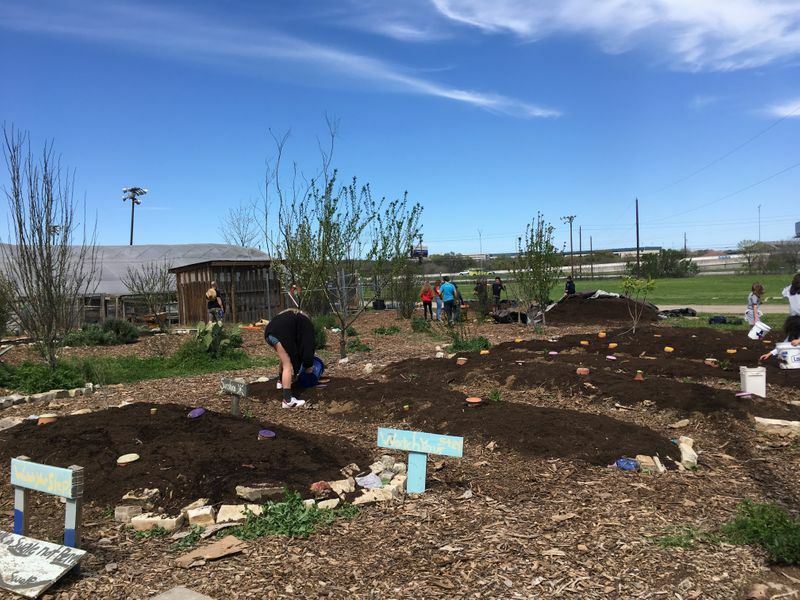 Some cities across the country (18 to-date) are leading efforts to make it easier for all children to experience the benefits of nature in an urban environment, including: Austin, Houston and San Antonio. Efforts like this help bring nature to all children—where they live, play and learn.